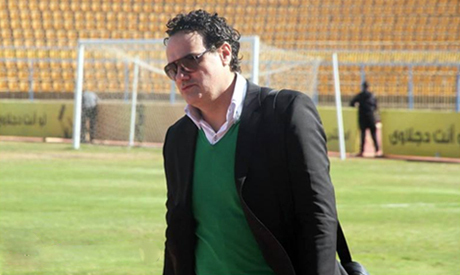 Masry club have named Mokhtar Mokhtar as the new coach to succeed Juan José Maqueda who resigned early Tuesday. "The Spaniard manager retired after the team's poor run in round two of the Egyptian Premier League," the coastal club stated on their official website. The team only gained three points in five games from three draws against Al-Nasr, Tala El-Gaish and Smouha, while losing twice against Arab Contractors and El-Dakhelia. Maqueda took charge on match-day 15 of the season, succeeding Tarek Yehia. The Port-Said-based club, who are participating in the league for their first season since the stadium disaster in February 2012 that left 72 Ahly fans dead, are currently 12th on the table with 31 points. Under the helms of Maqueda, Masry were also eliminated from the Egypt Cup round of 32 after losing to Ittihad of Alexandria on penalty shootouts.